Another high profile signing for Manor as it recruits former Ferrari engineer Pat Fry. 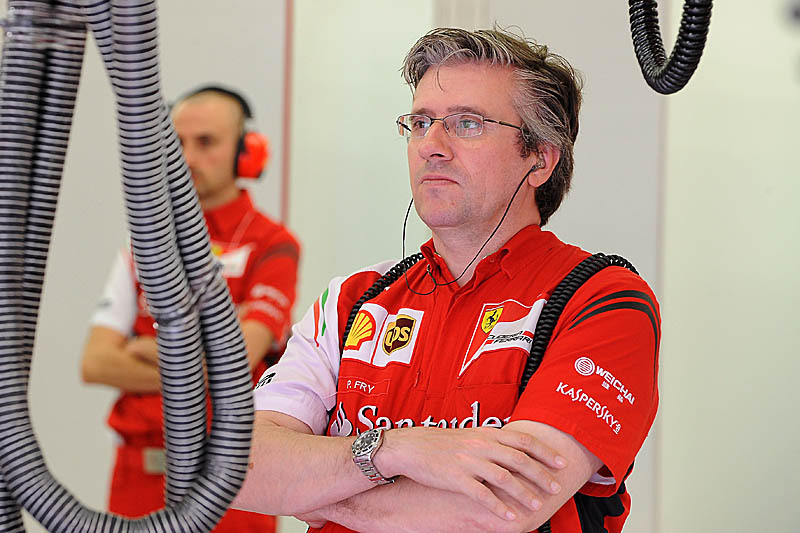 As the Maranello outfit took to the track at Paul Ricard, for the first of two days of wet testing, Manor racing announced that it has signed its former Engineering Director, Pat Fry, to provide "engineering consultancy". "During that time, the team will benefit from Pat's considerable experience in various race engineering and technical leadership roles - with Benetton, McLaren and Scuderia Ferrari - to help develop its engineering capabilities," said the team. "We are extremely fortunate to have Pat on board to help us hit the ground running with our exciting new technical package," said Dave Ryan, Manor's Racing Director. "The aim is to bring performance to the car with effect from the Barcelona tests, then translate that to the race track in Melbourne, to ensure we make the strongest possible start to 2016 and have a good basis for development in the early part of the season." The announcement comes weeks after the British team revealed the recruitment of another former Ferrari man, Nikolas Tombazis as Chief Aerodynamicist. Indeed, Fry, Tombazis and Ryan all worked at McLaren. Fry's F1 career began in 1987 with Benetton where he was initially an R&D engineer, following time as an engineer with the Enstone outfit's test team and race team, in 1993 he moved to McLaren where he was in charge of the Woking outfit's active suspension programme. 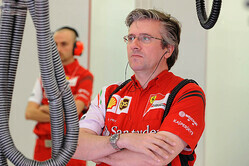 Having risen to the role of Chief Engineer, Fry left McLaren to join Ferrari as Technical director and Head of Race Engineering in 2011. He left the Maranello team in late 2014, part of the cull that saw various other established names depart as Ferrari sought to turn its fortunes around. "Mercedes engine, Dave Ryan, Nikolas Tombazis and now Pat Fry. Are Manor aiming high in 2016 or what? Good luck to 'em. Just hope Ferrari's B team, whoops, I mean Haas don't spoil their party. "